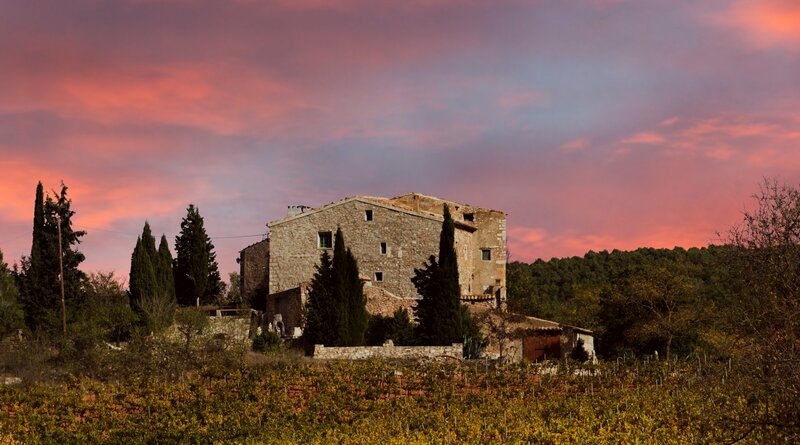 Property in Mallorca – Platin Immobilien is your estate agent for purchases, sales and rentals. 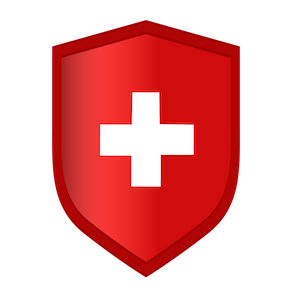 For more than 15 years, Platin Immobilien AG has been successfully involved in procuring first-class residential properties in Switzerland and is one of the most successful property companies in the industry. 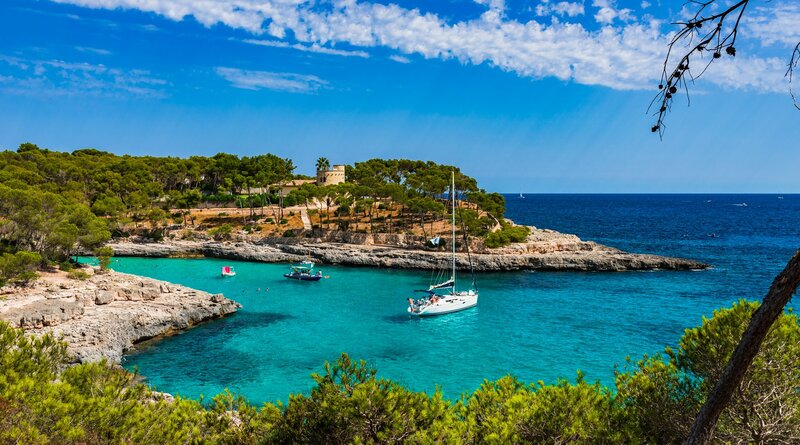 As part of extending our offers to international companies, exclusive property in Mallorca has also been offered to international companies since 2017. 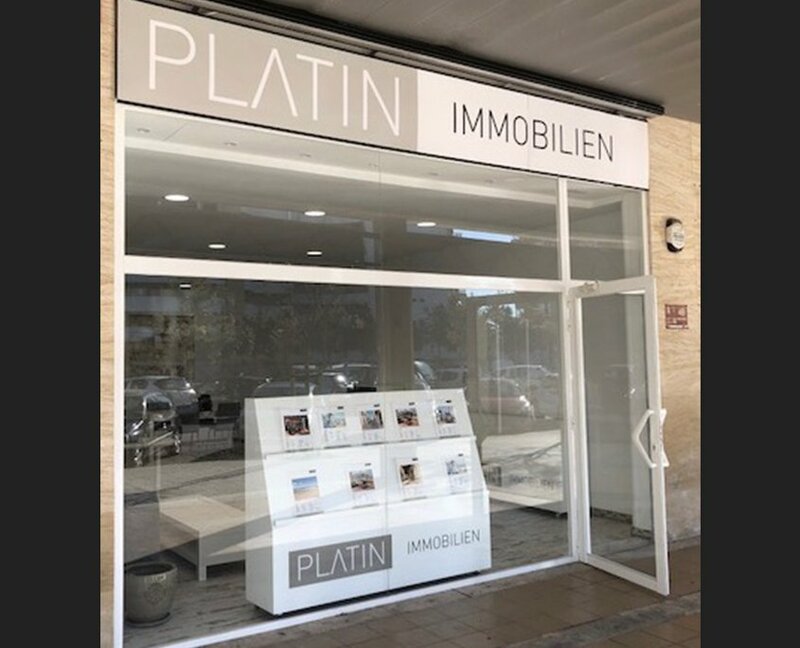 Property in Mallorca – Platin Immobilien is your estate agent for purchases, sales and rentals. For more than 15 years, Platin Immobilien AG has been successfully involved in procuring first-class residential properties in Switzerland and is one of the most successful property companies in the industry. 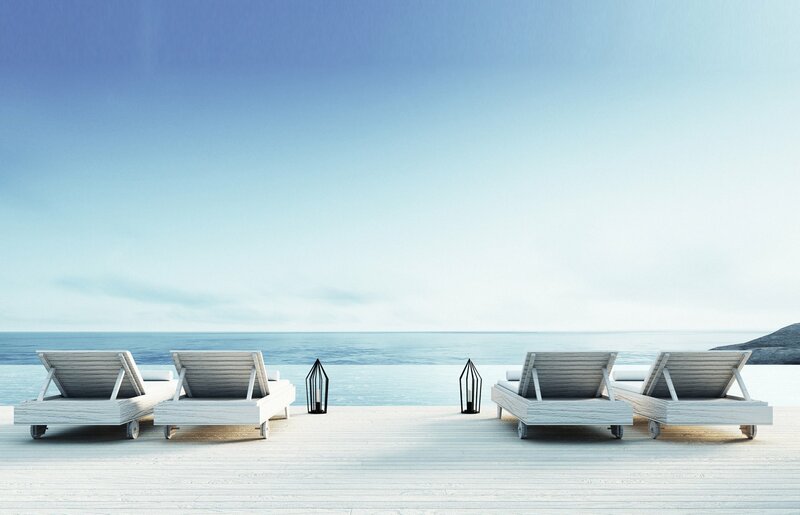 As part of extending our offers to international companies, exclusive property in Mallorca has also been offered to international companies since 2017. Whether you prefer an apartment in Palma de Mallorca, a finca in Llucmajor or a villa with sea views, Platin Immobilien is your professional contact for buying or selling properties in Mallorca. 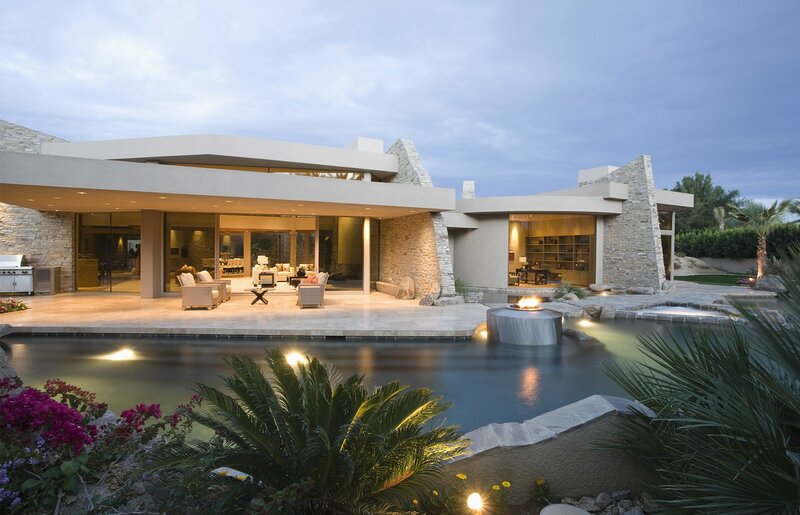 Our staff at Platin Immobilien will also be happy to advise you if you are renting a Finca or holiday home, not just if you are buying a house or flat. The statements above are our pillars for success. 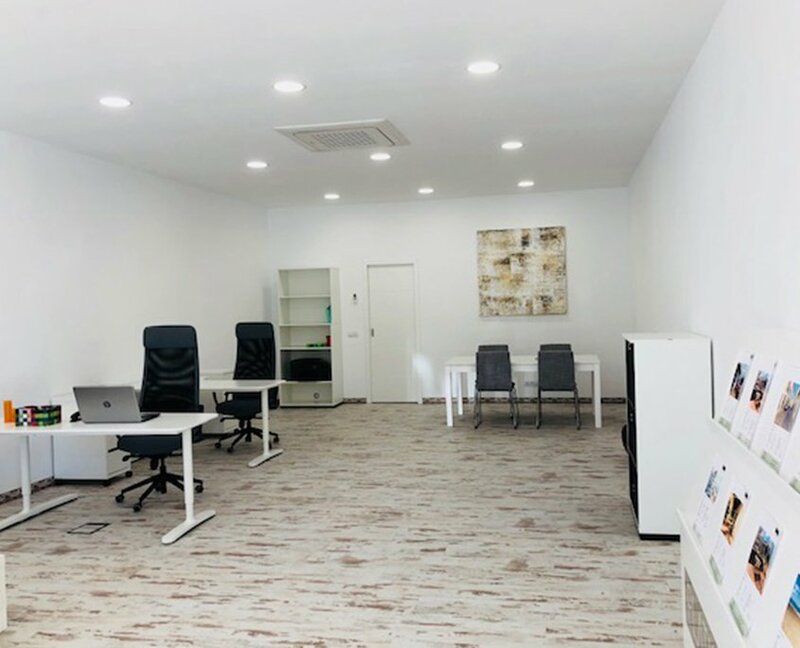 In the quiet district La Ribera on the Playa de Palma directly in the Centro Comercial in second sea line approximately at the height Balneario 12 is the bright and modern furnished office of Platinum Real Estate Mallorca. With many years of experience in Mallorca and with exact knowledge of the island, we are at your disposal when buying (or renting) your dream home. Starting with the search and selection till the key handover. 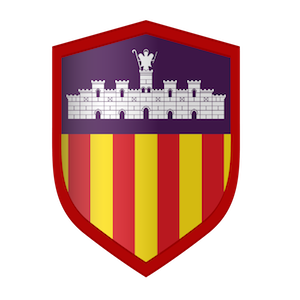 We accompany you through the necessary administrative procedures and help you to easily overcome the hurdles of the Spanish and Mallorcan bureaucracies. On request, we recommend architects, craftsmen, gardeners, cleaning staff and reliable care for your property during your absence.